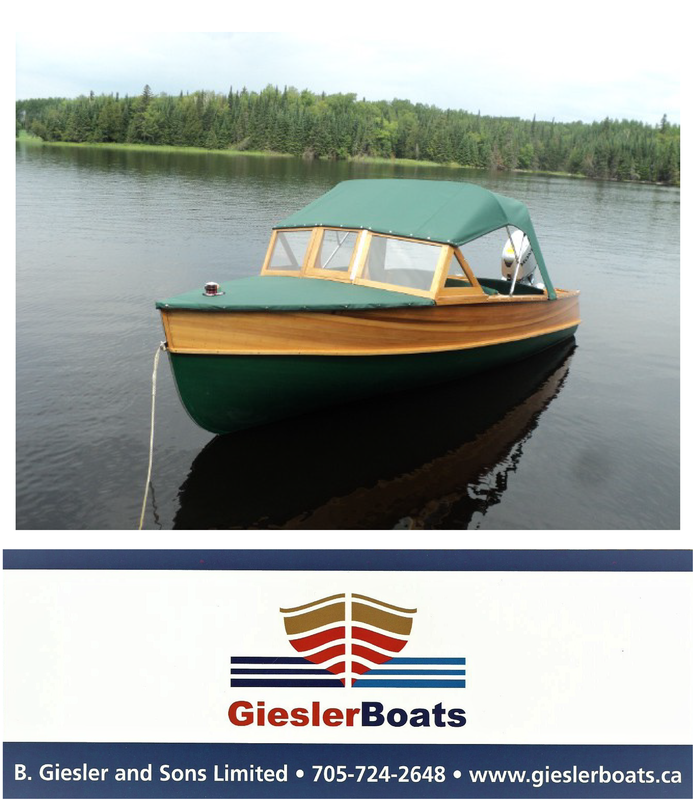 You are browsing the archive for Duke wooden boat for sale. 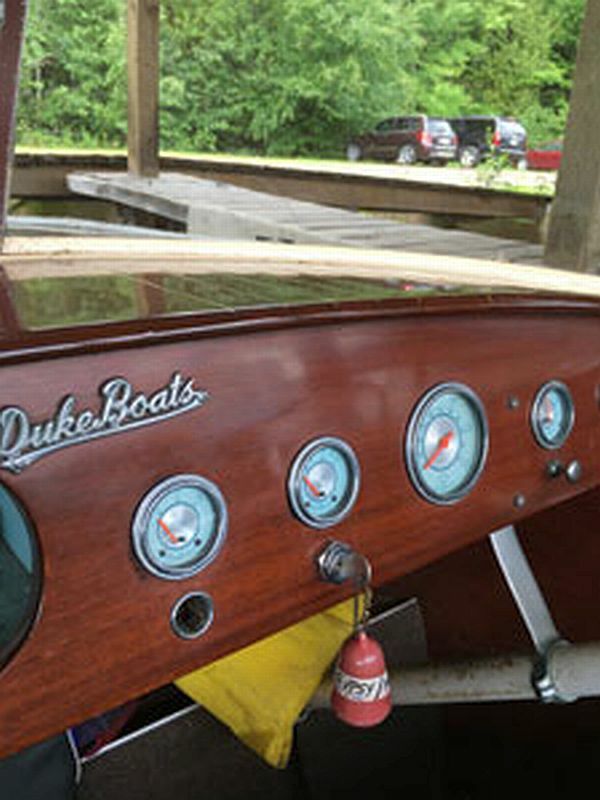 Originally priced at $21,000, the new price on the fully restored classic Duke is $14,000. WOW! “The Duke is powered by a 75 h.p. Grey Marine engine, all rebuilt by Parry Automotive in 2013, (including the transmission).The boat itself is totally restored, except for the original interior upholstery, as it remains in such good condition.” The sale includes a custom built (2000) single axle trailer in excellent condition. For further details, photos and contact information, please click on the link. Ad number pb680.